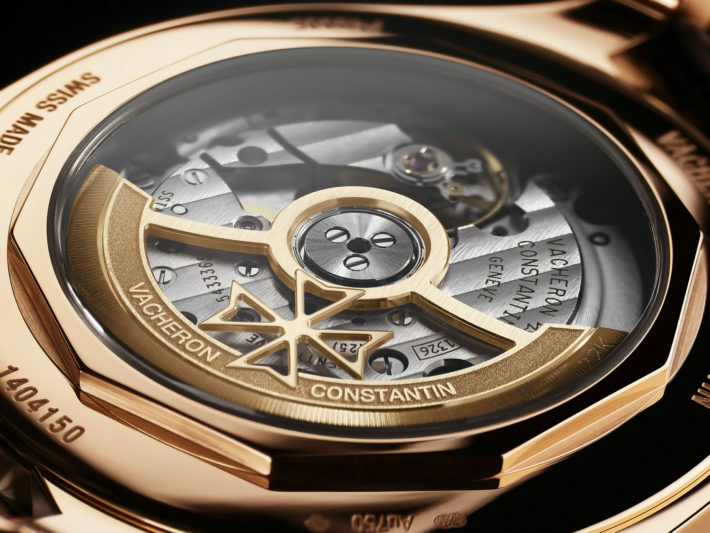 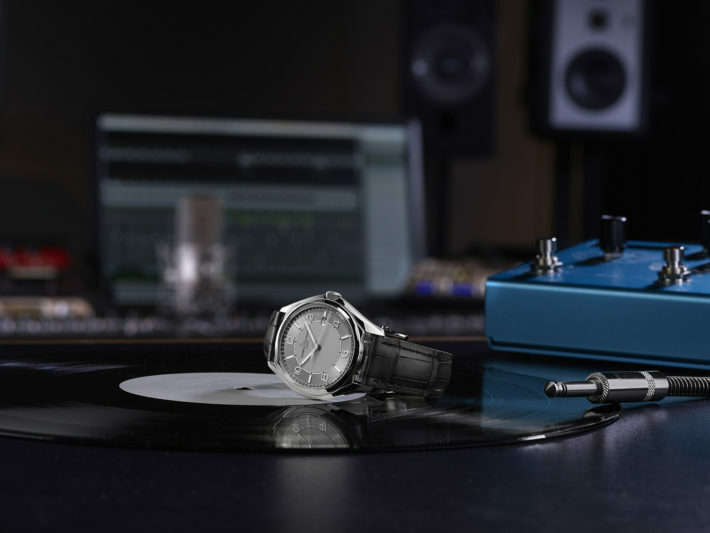 Vacheron Constantin’s new Fiftysix takes its name and inspiration from a model dating from the year 1956. 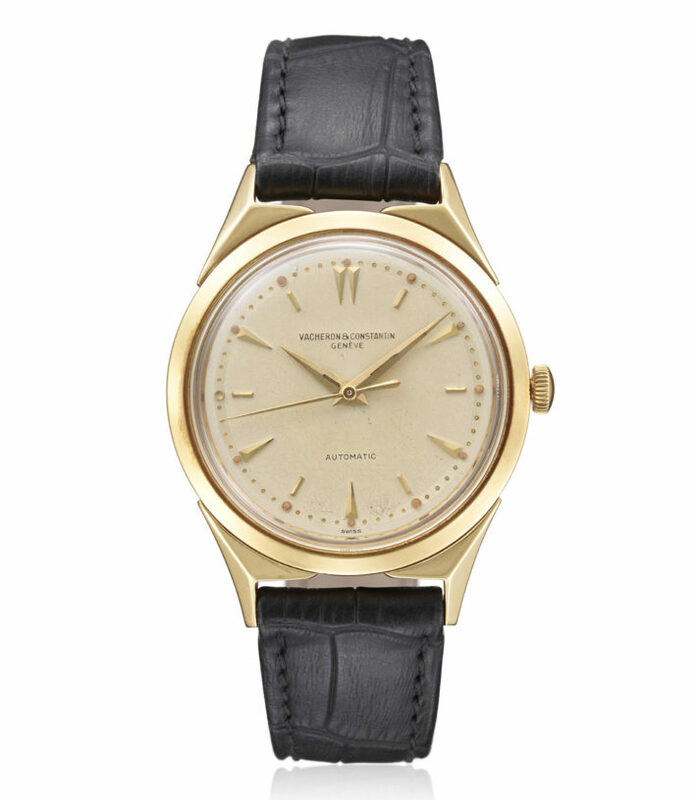 Called simply reference 6073, this was a watch of discreet elegance, suited to more formal occasions: a dress watch, the English would call it. 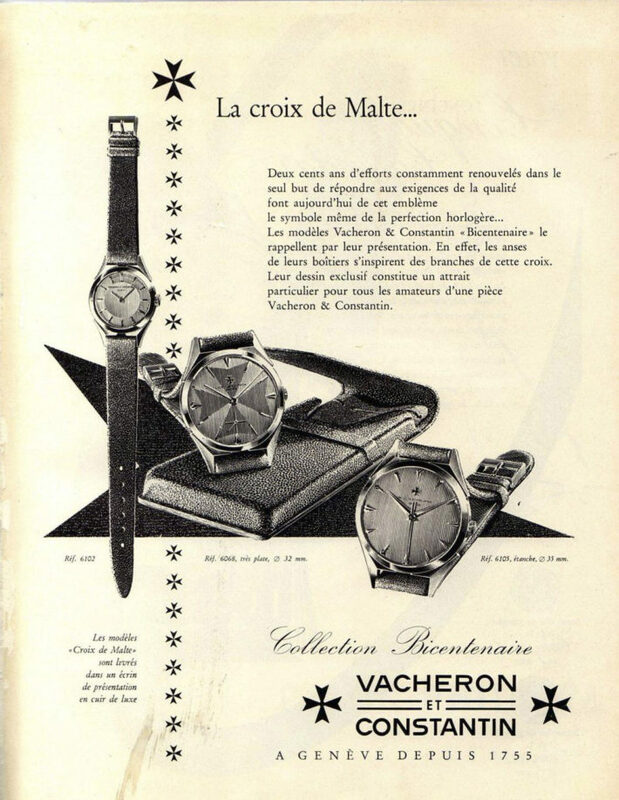 Its fame stems not just from the fact that it was one of the first to be self-winding (at a time when watches were still largely wound by hand), but also from the unusual shape of the lugs, similar to the arms of the Maltese Cross—symbol of the manufacturer. 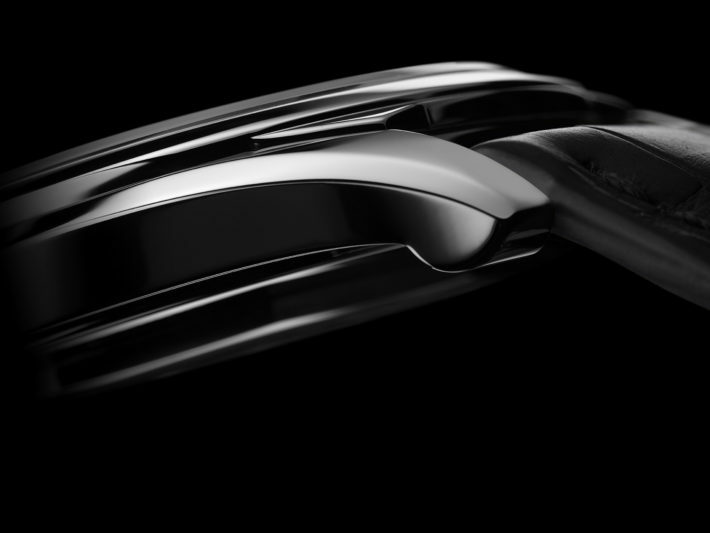 Although suitably updated in its style and dimensions, the contemporary version retains its essential characteristics. 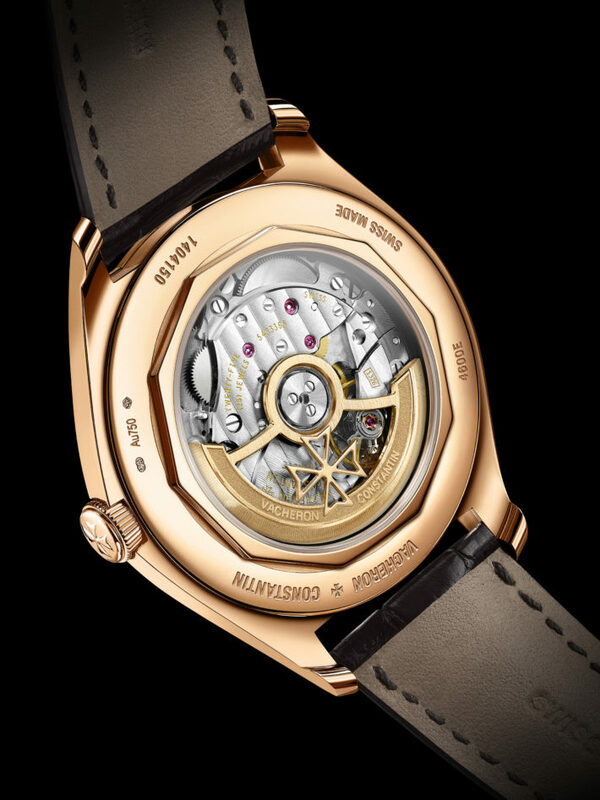 The case can be made of steel or pink gold—whereas in the past it was in yellow gold—and is larger in size, with a diameter of 40 mm. 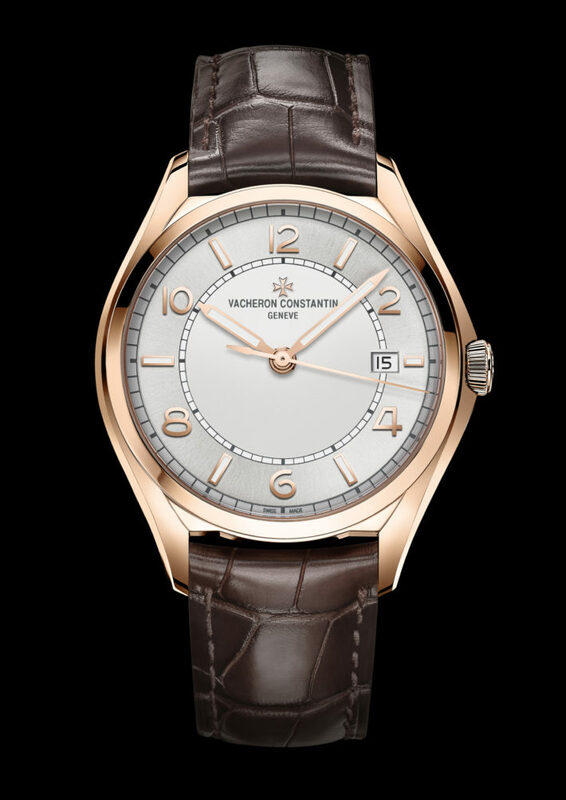 The silvery-white dial has a double finish, opaline at the center and with a sunburst on the outside, the hands are batons instead of swords, and it is visible in the dark thanks to the use of luminescent material, while the motion work is the same as the original. 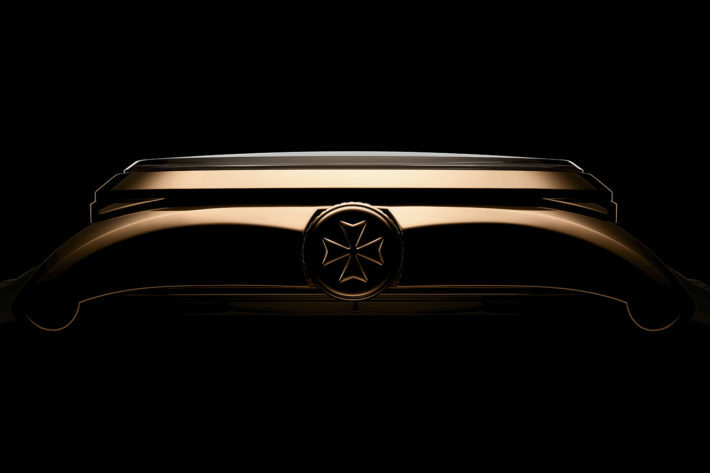 The crown is now sunk in the case middle, but the slightly convex crystal protrudes above the bezel as in the past (made then of mineral glass or plexiglass, but now of sapphire). 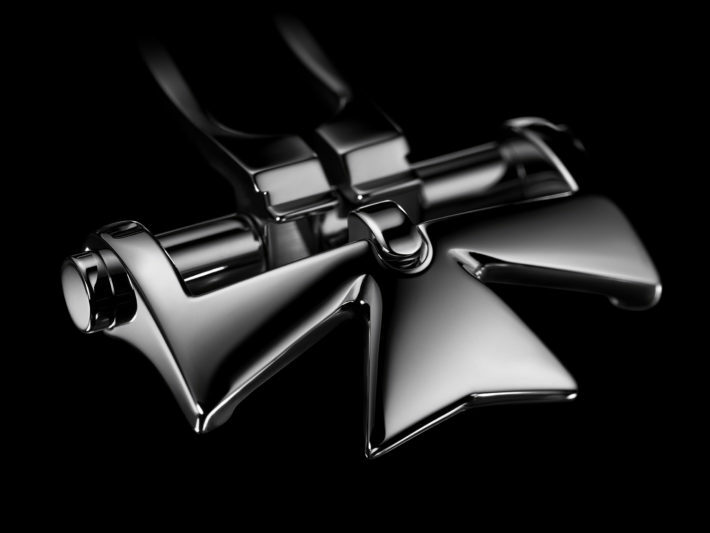 The famous lugs have been redesigned to give them a more essential look, but still evoke the emblematic Maltese Cross. 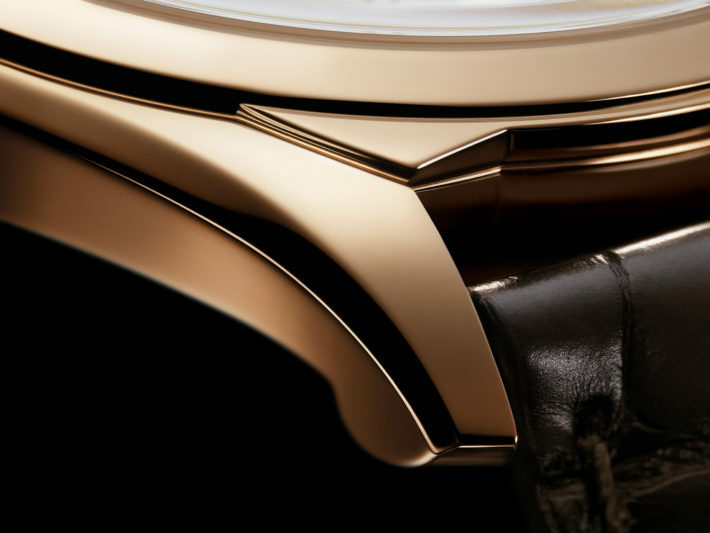 The main difference, however, lies in the mechanism: today the self-winding movement is fitted with a new in-house caliber 1326, with a power reserve of 48 hours and an oscillating weight of 22 carat gold, skeletonized and decorated with the Maltese Cross. 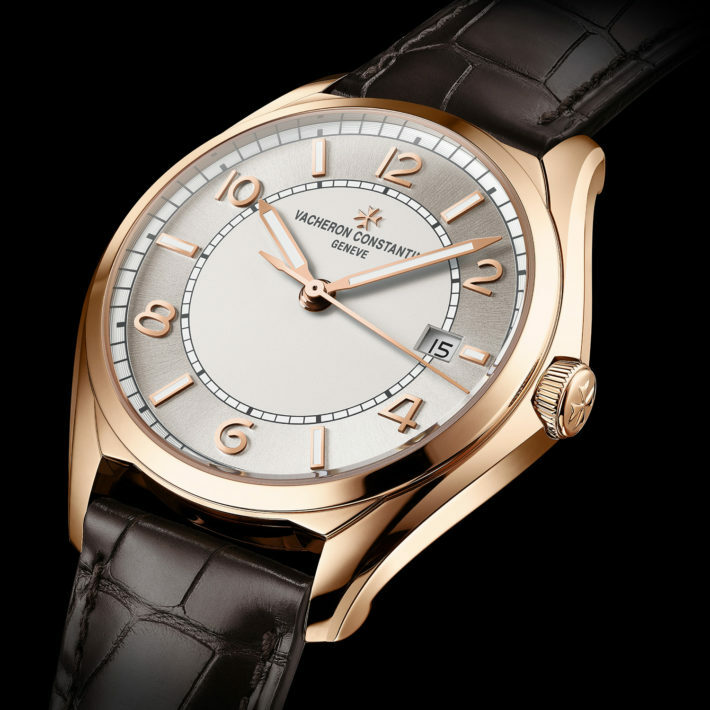 Impeccably finished according to the standards of haute horlogerie, it has acquired a date window as well. 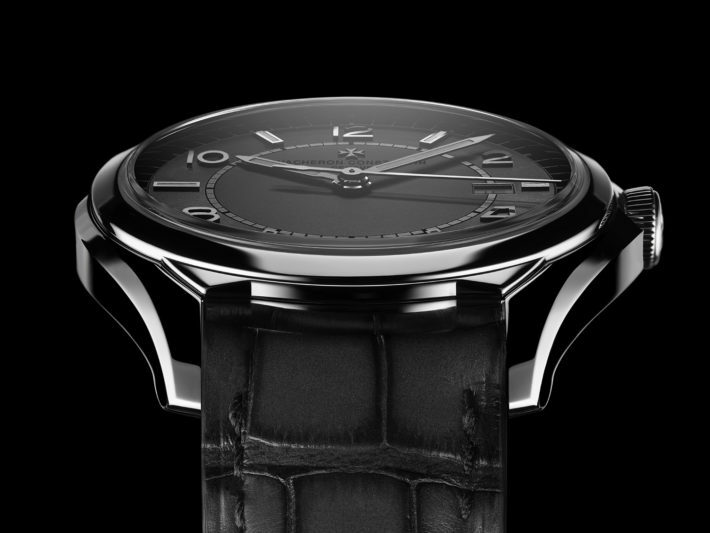 The Fiftysix collection also comprises a version with tourbillon, one with full calendar and another with day-date function and power reserve indicator. 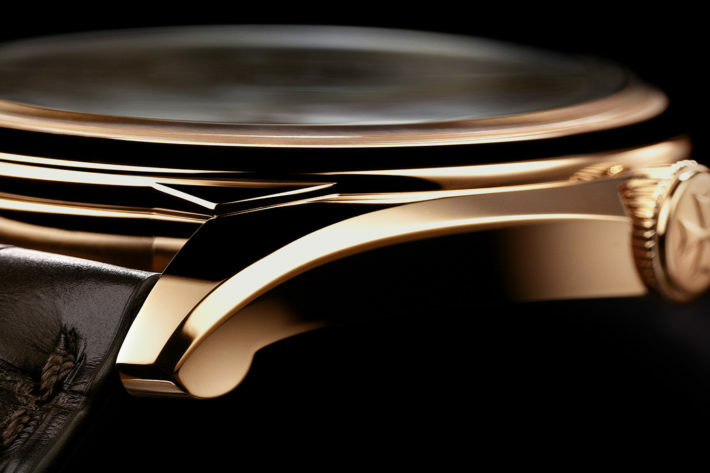 But it is the “time only” model that best evokes the mood of the original.